How To Add Recent Posts Widget With Next & Previous Button | BloggersStand ';-1!=b.indexOf("img.youtube.com")&&(a=' ');d=a+''+p+''+titlex+"
Hello Guys,Today in this article we are going to explain How to add a recent posts widget with next and previous button in blogger template.We have seen lot's of recent posts gadget in blogger websites but never found any widget like our tool which today we brought infront of you.I'm sure you guys going to like this widget.The benefits of this widget you can show n numbers of posts in it and this widget have a very smooth running next and previous button.Another useful benefit of this recent responsive widget is that you can add this widget in any blog or website and you can show your posts on your another website too.However like this widgets are very less,most of the websites have recent posts widget to display their posts only. See the Pen YwdbVr by BloggersStand (@bloggersstand) on CodePen. 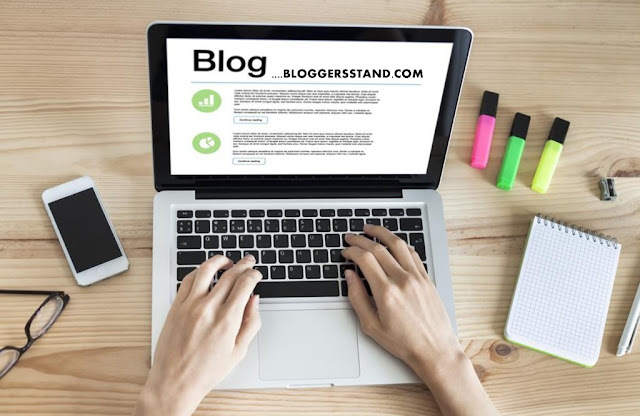 Replace www.bloggersstand.com with your blog or website url. To change the character display,change value 40 to your desired number. To show the post feeds,means how much post you want to show,change 5 with your desired number. Step 3. Now Save your Gadget..Done ! install recent posts widget label with next previous button to show posts feed of your website or blog.responsive stylish latest update posts display widget for blogger template. 0 Comments on "How To Add Recent Posts Widget With Next & Previous Button" So Far - Post Yours!